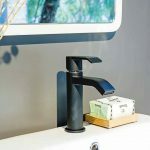 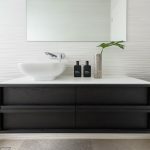 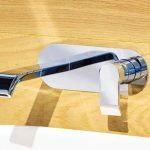 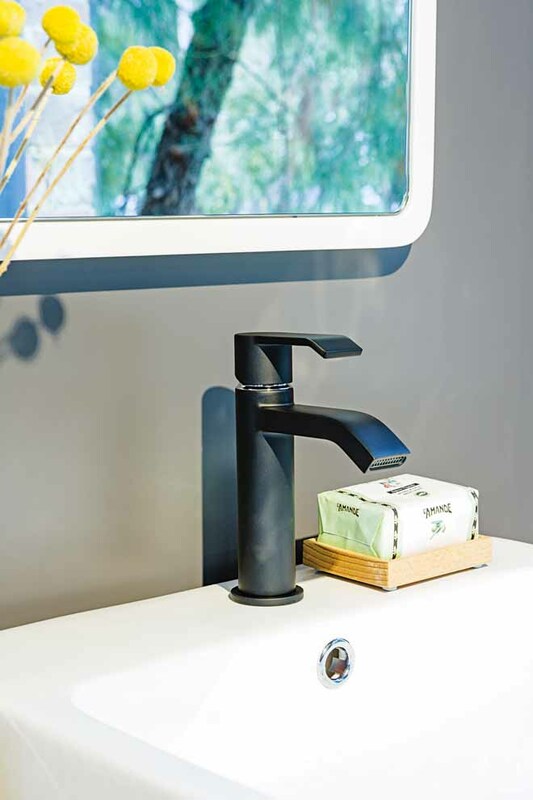 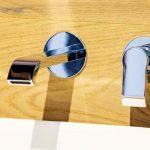 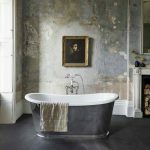 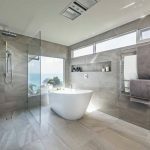 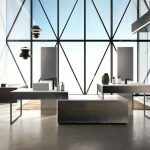 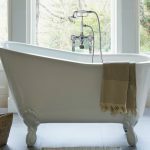 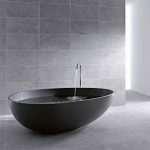 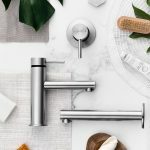 In a first for Abey’s Gareth Ashton range, Stile tapware will be available in five finishes, ensuring a finish to suit every bathroom design and colour scheme. 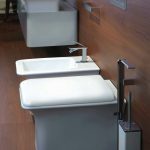 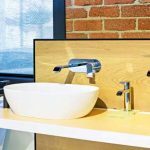 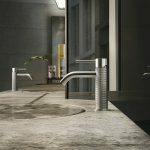 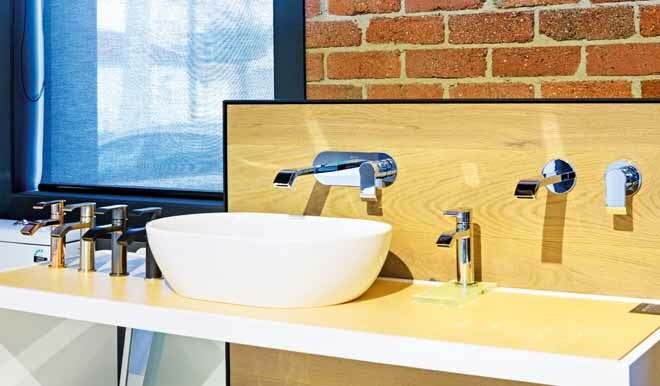 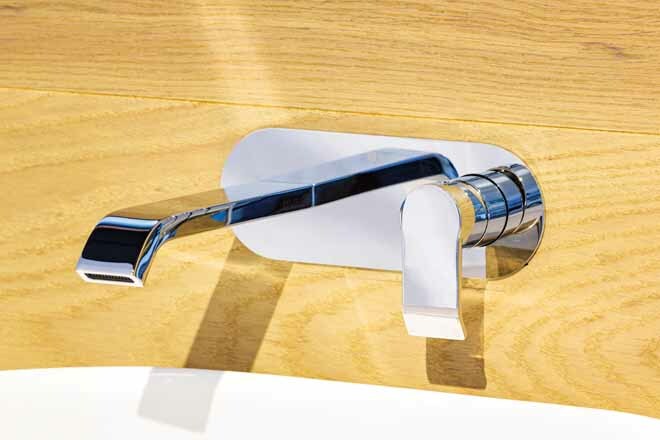 Best of all, Stile tapware is modern, stylish and high quality yet highly affordable. 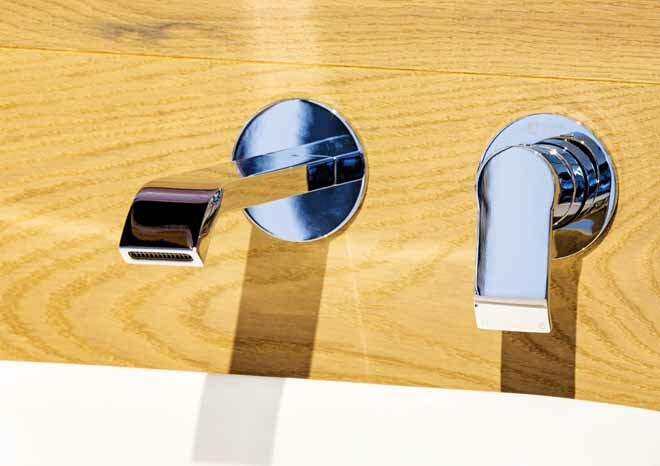 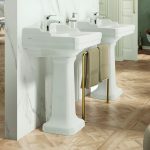 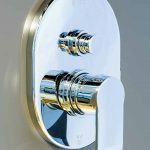 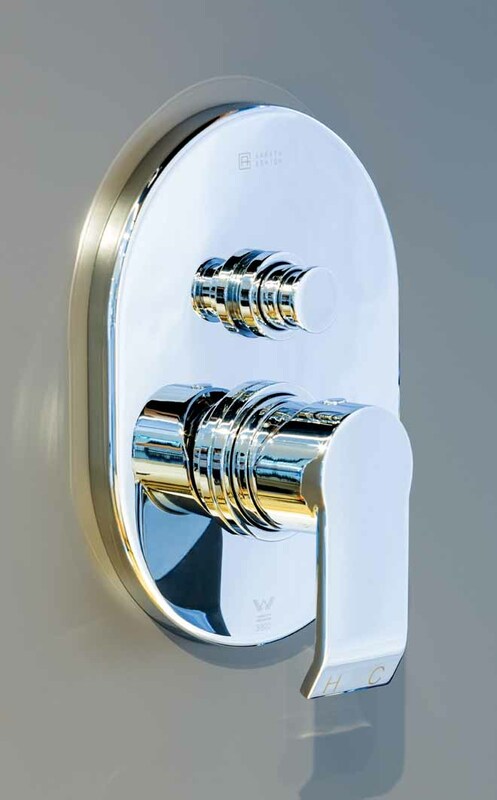 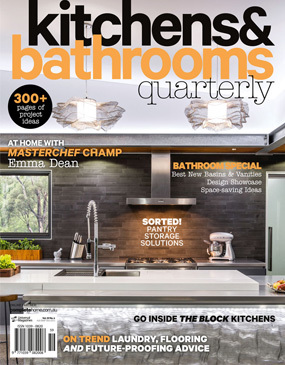 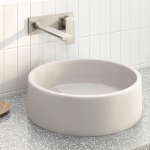 The range’s unique-shaped spout and handles ensure it will leave a lasting impression in any bathroom.